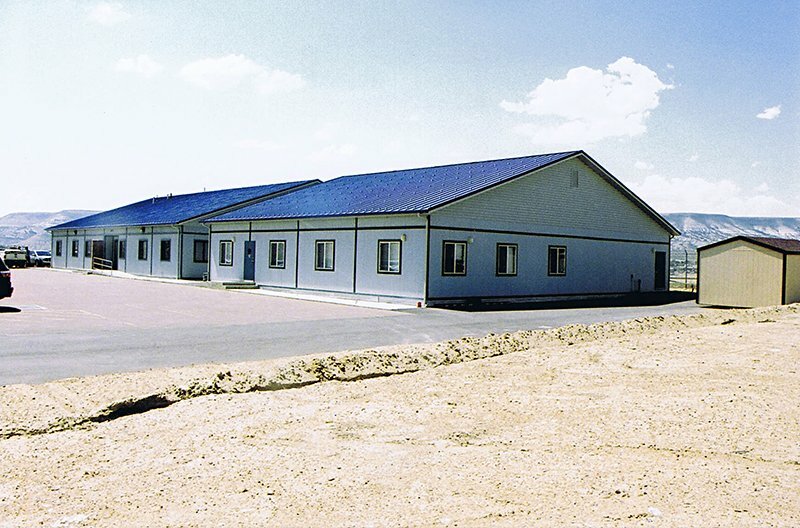 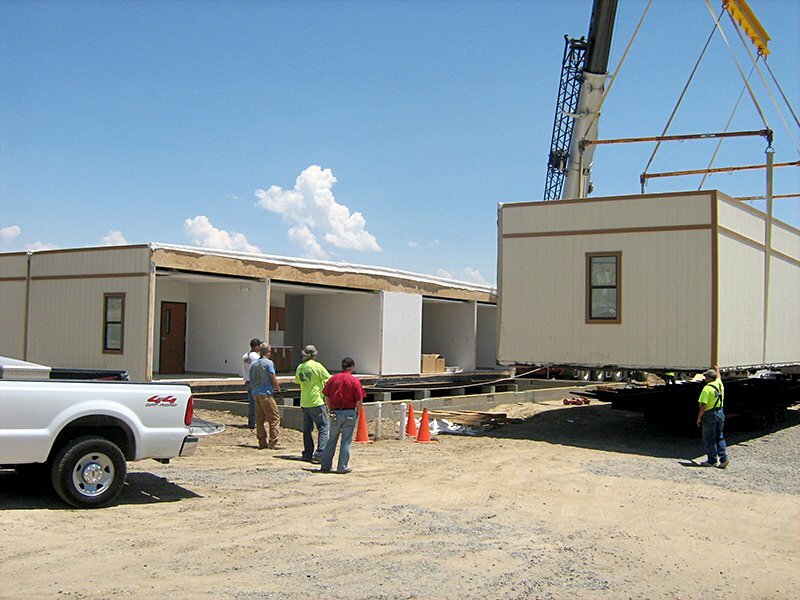 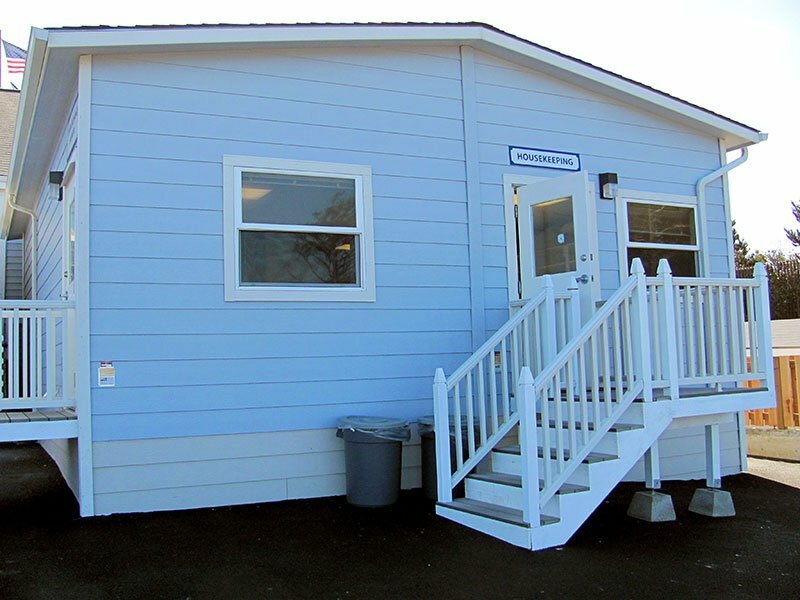 Commercial modular Building construction brings the benefits and advantages of prefabrication and modular construction technologies to the commercial construction markets including: administration offices, sales centers, correctional facilities, meeting and training rooms, banks, and branch offices. 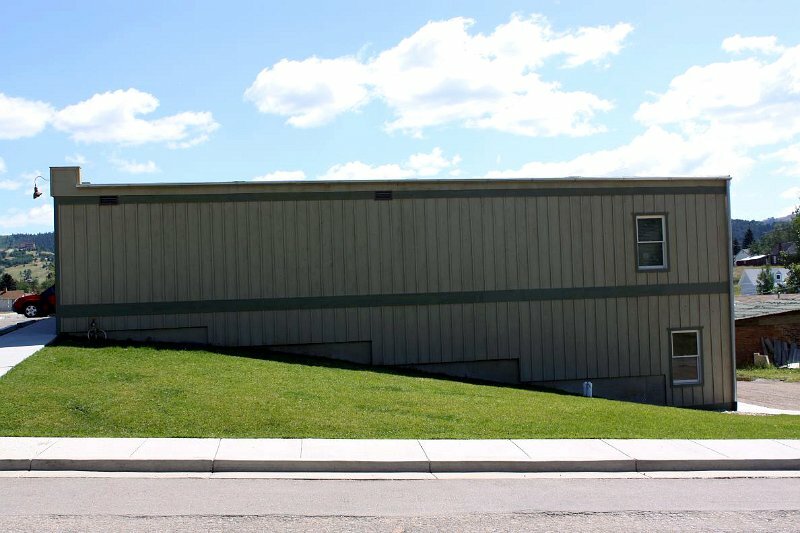 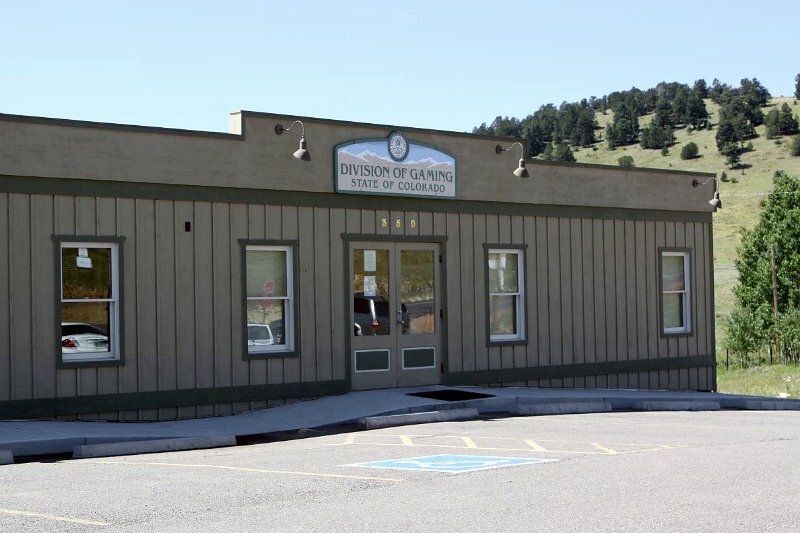 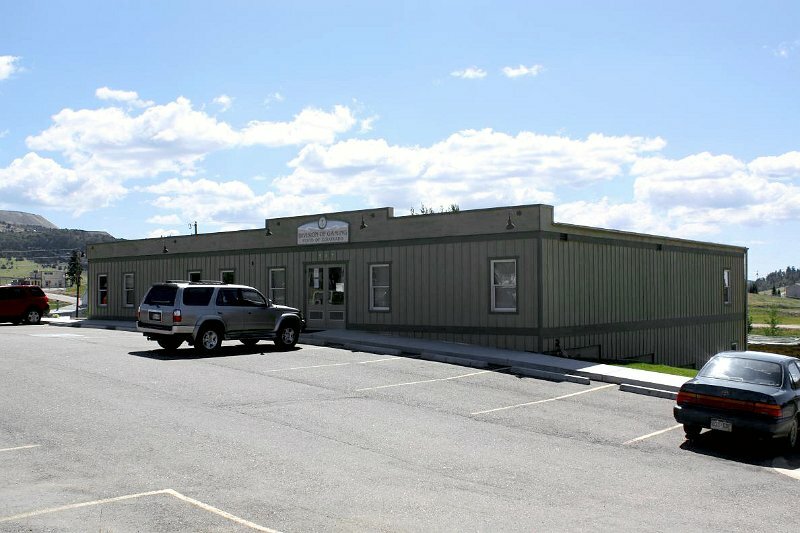 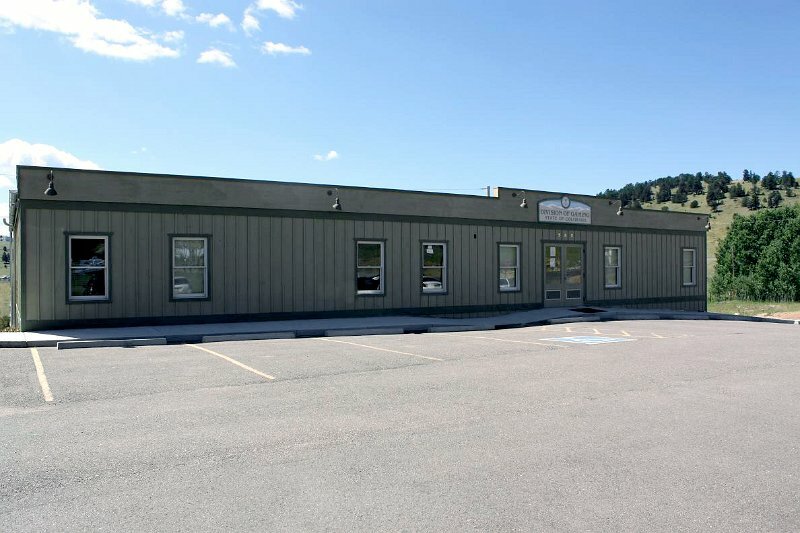 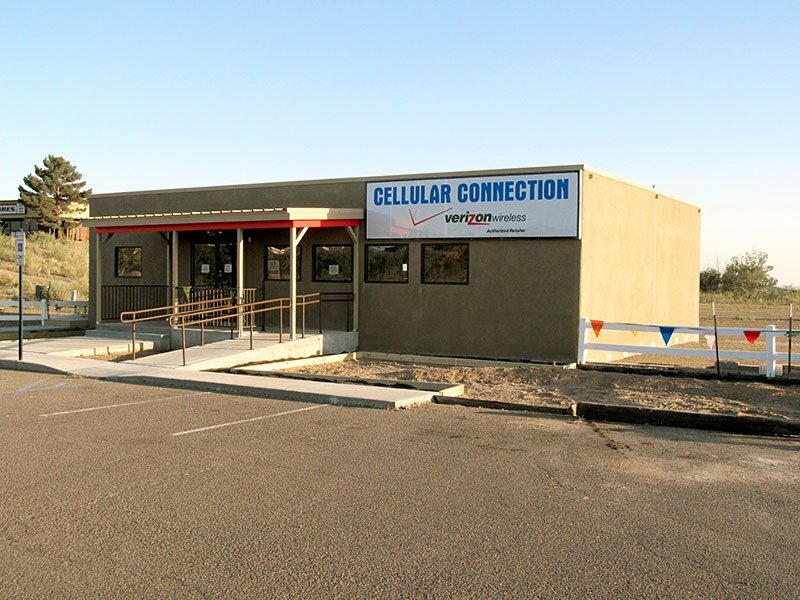 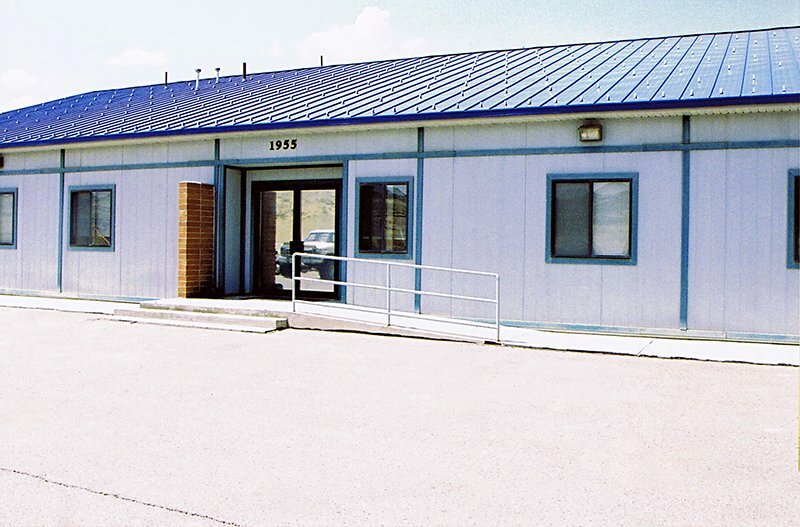 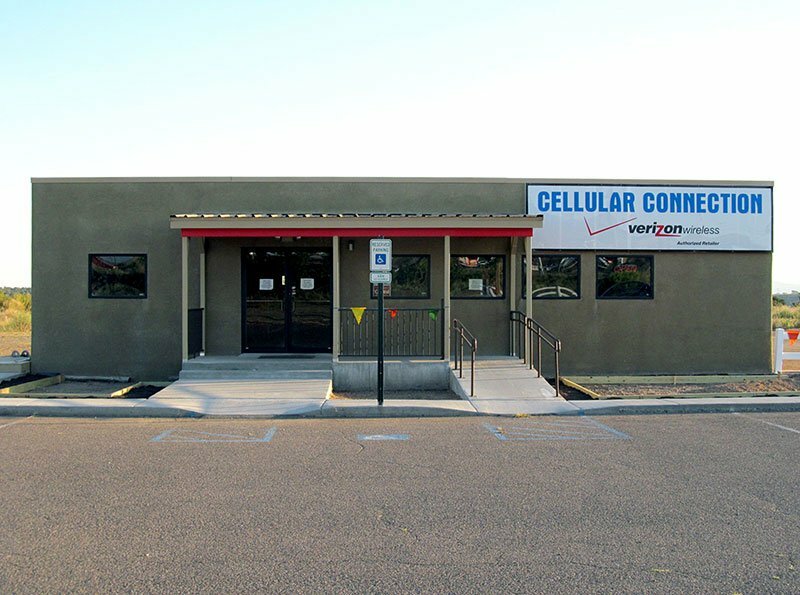 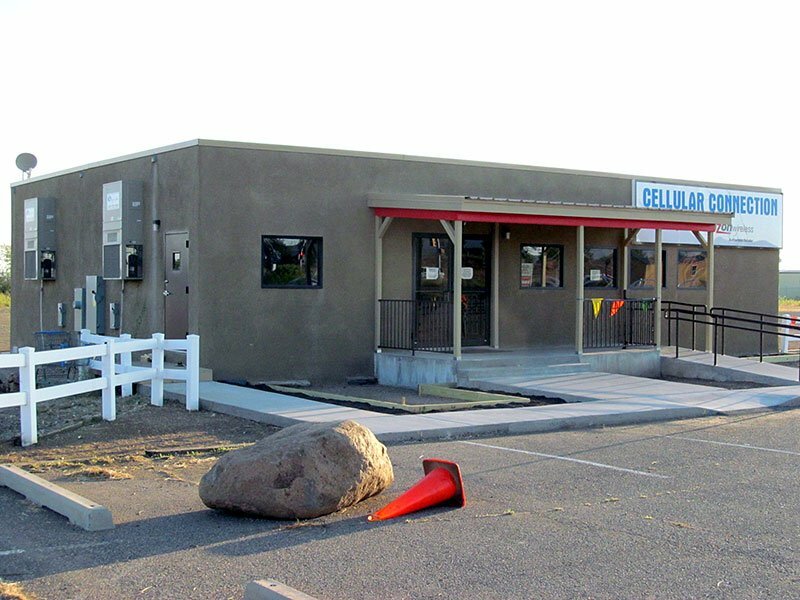 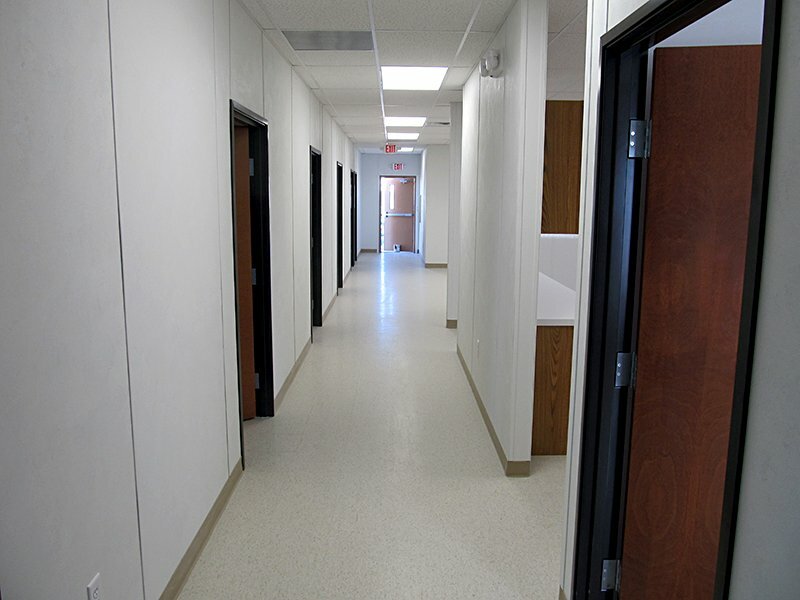 Our commercial permanent commercial buildings are built in a climate-controlled factory environment that allows for year-round production, which means weather delays and site complications are a nonissue. 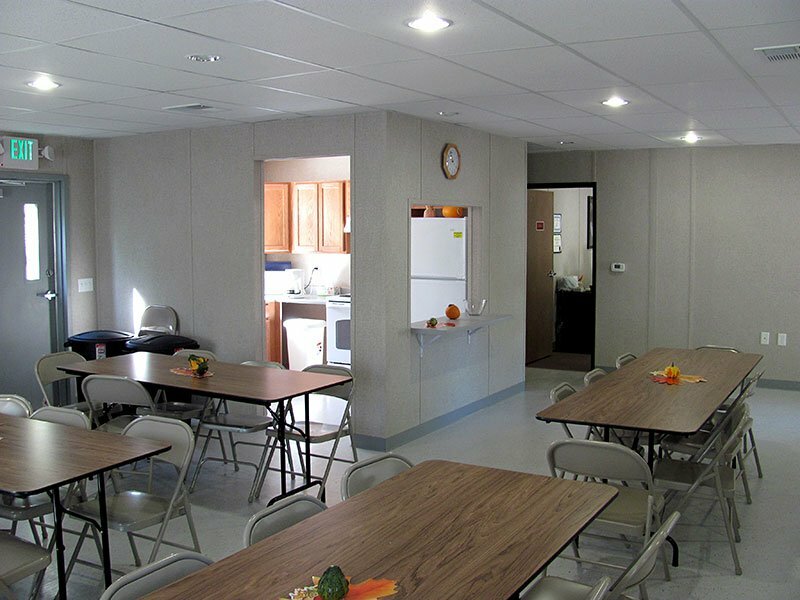 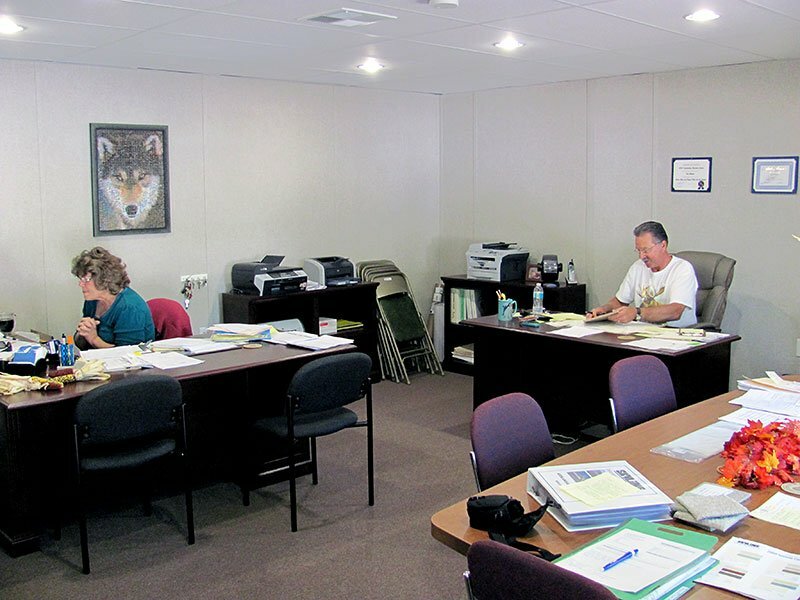 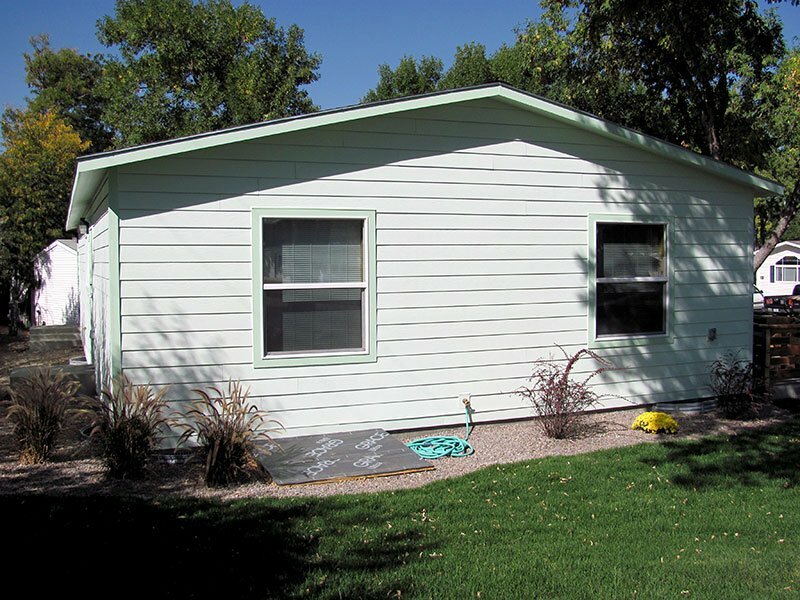 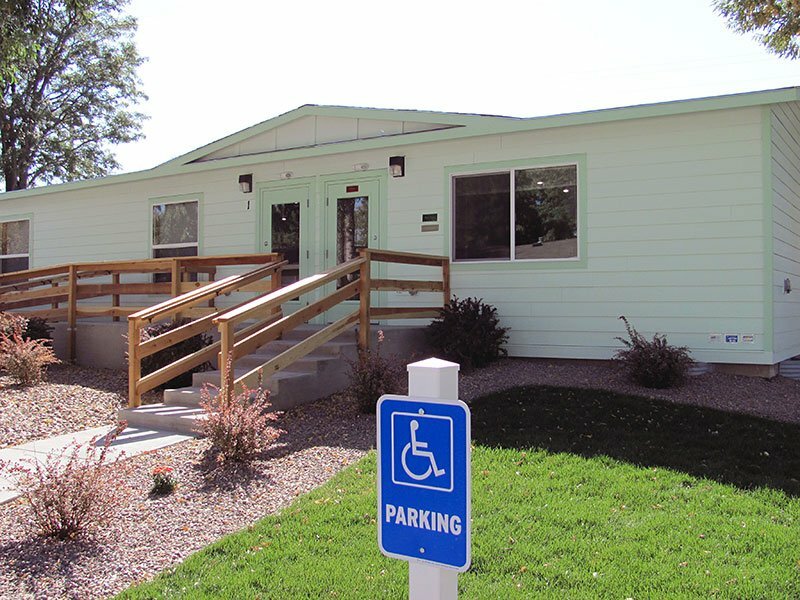 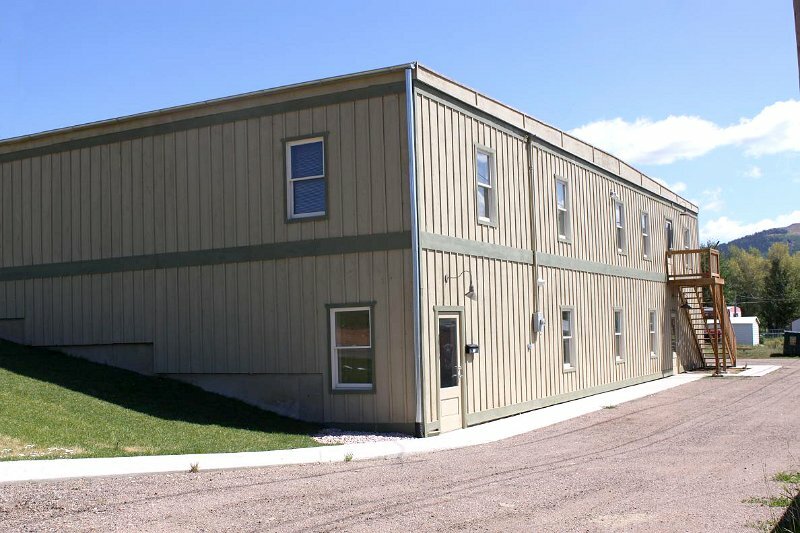 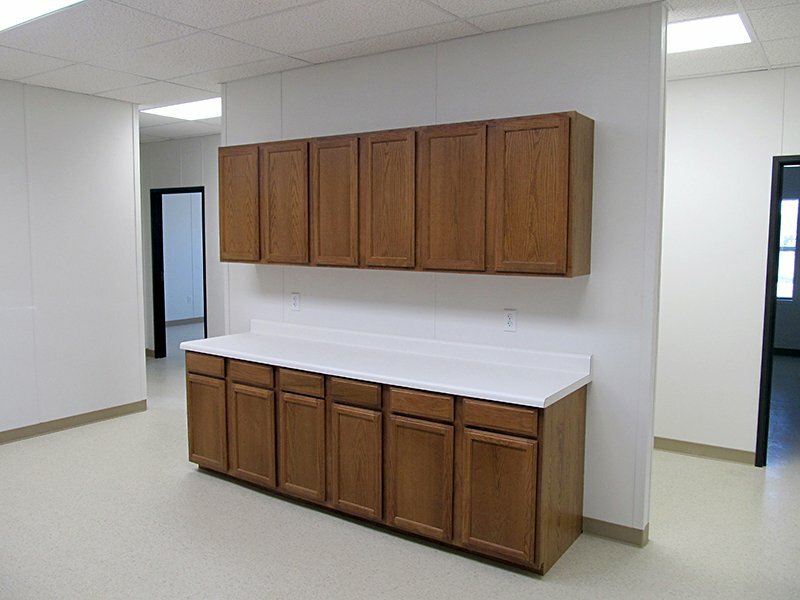 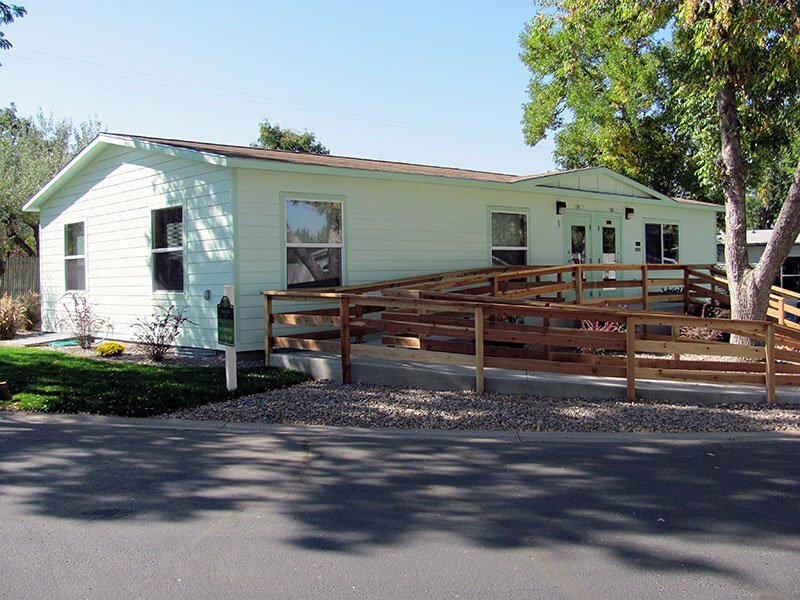 The modular units are built to meet or exceed building code regulations and go through a rigorous inspection process at each phase of completion. 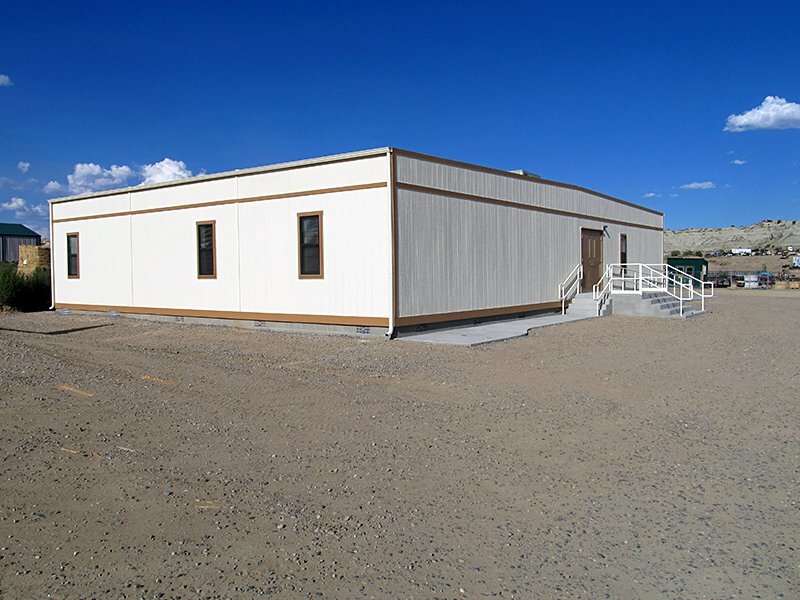 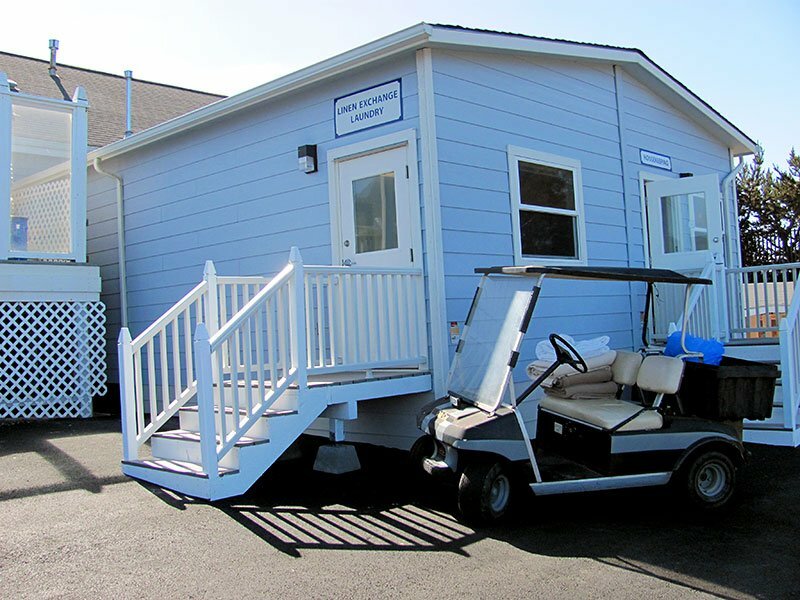 Custom modular construction can get your business up and running in less time and often for less cost compared to traditional construction. 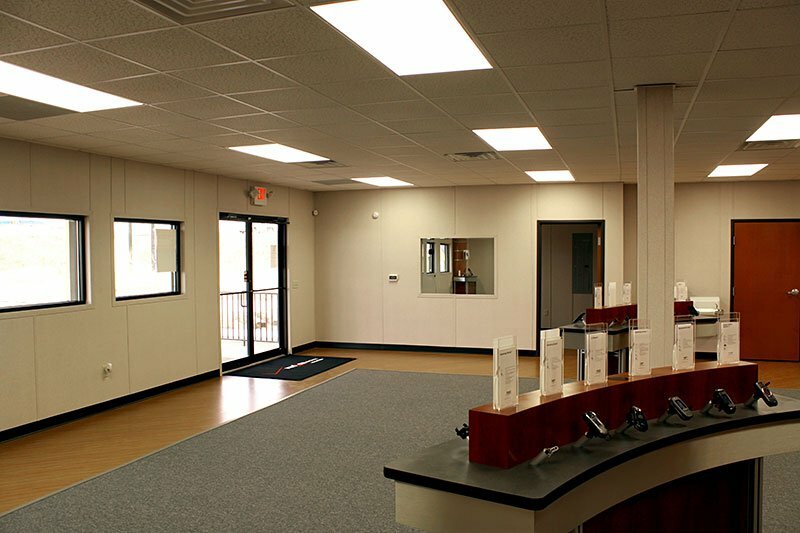 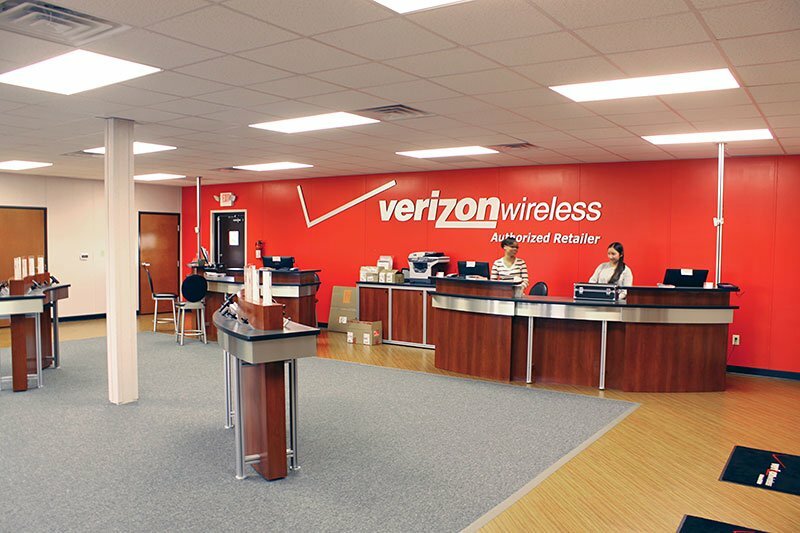 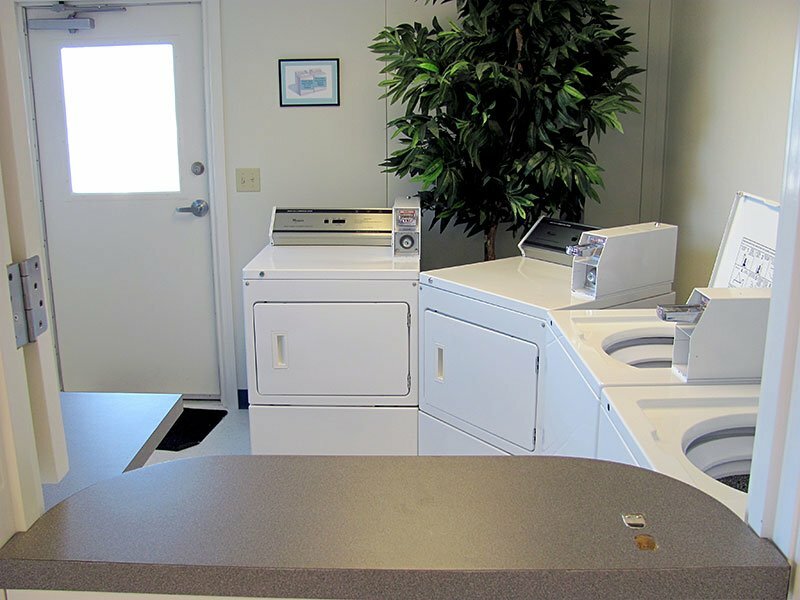 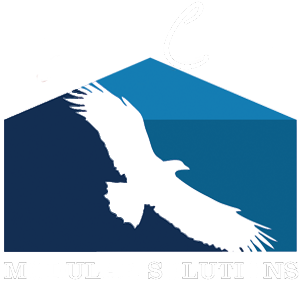 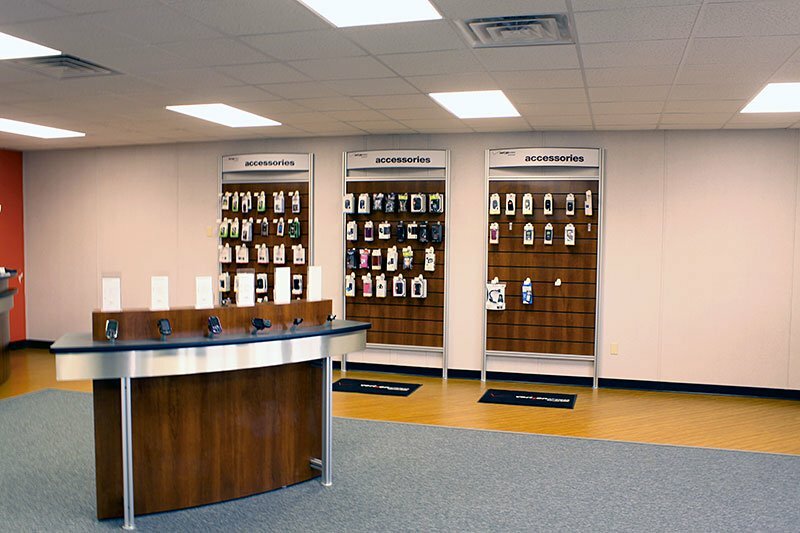 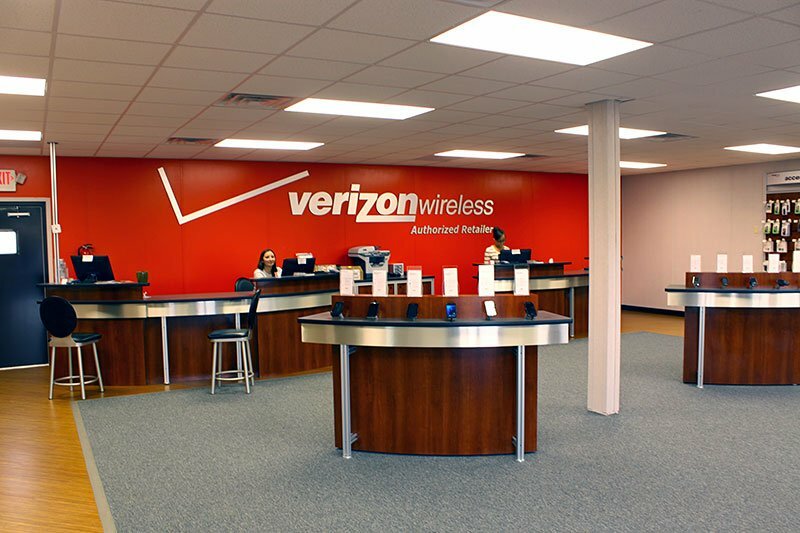 Our expert sales and installation team will find the right solution to meet exact needs.